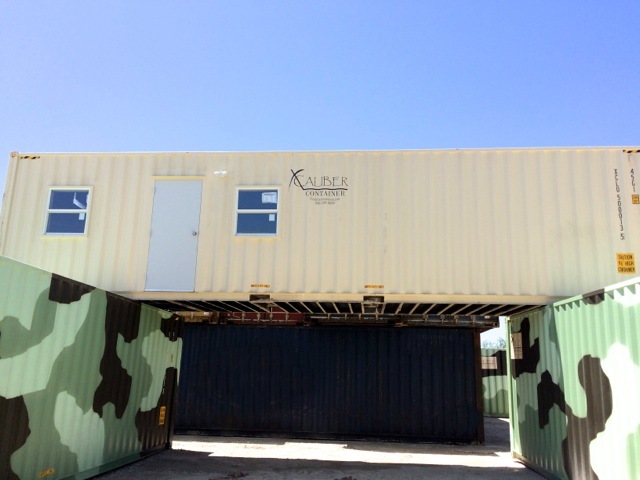 XCaliber Container offers all types of shipping container office buildings. 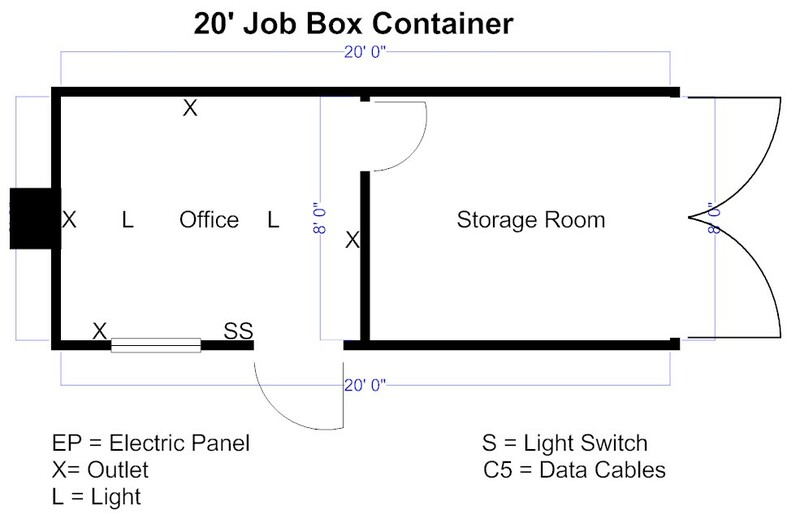 Choose one of our basic layout packages or let us help you design a custom layout. 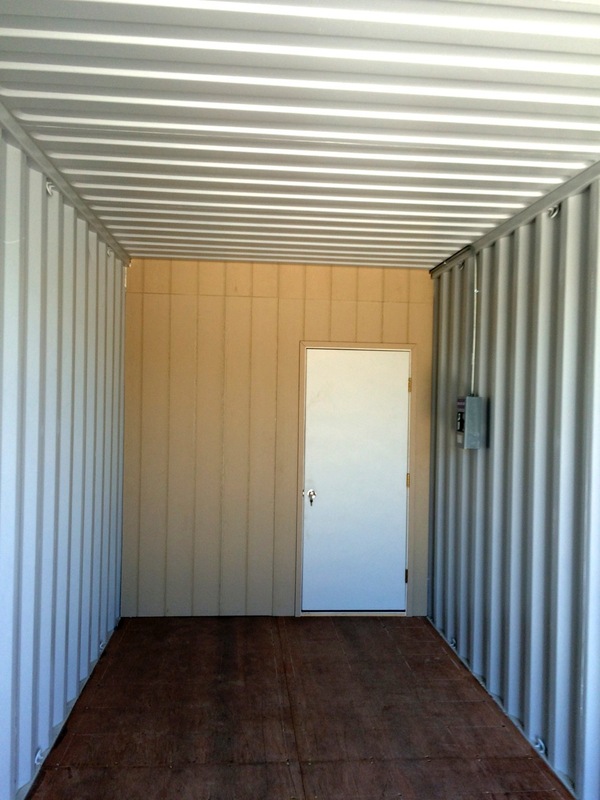 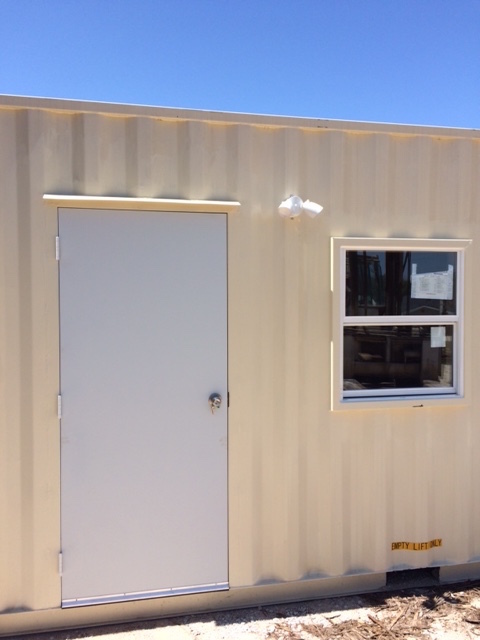 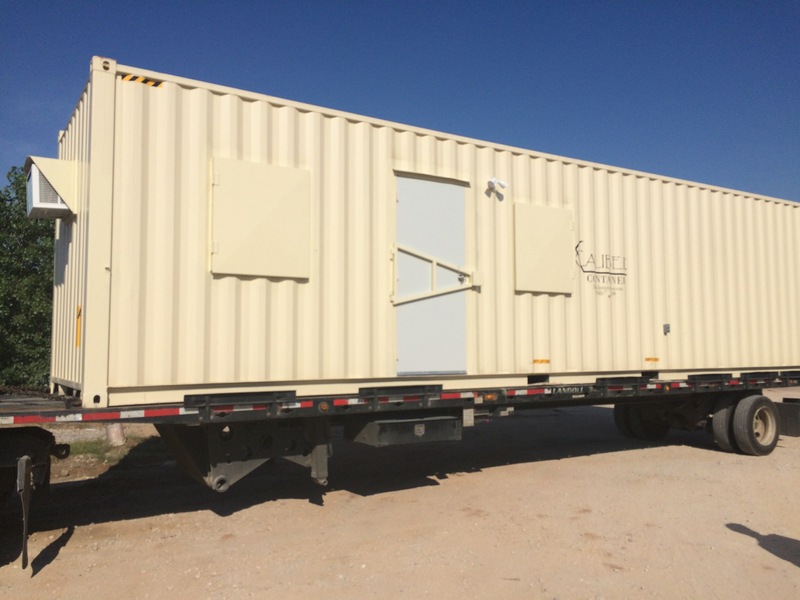 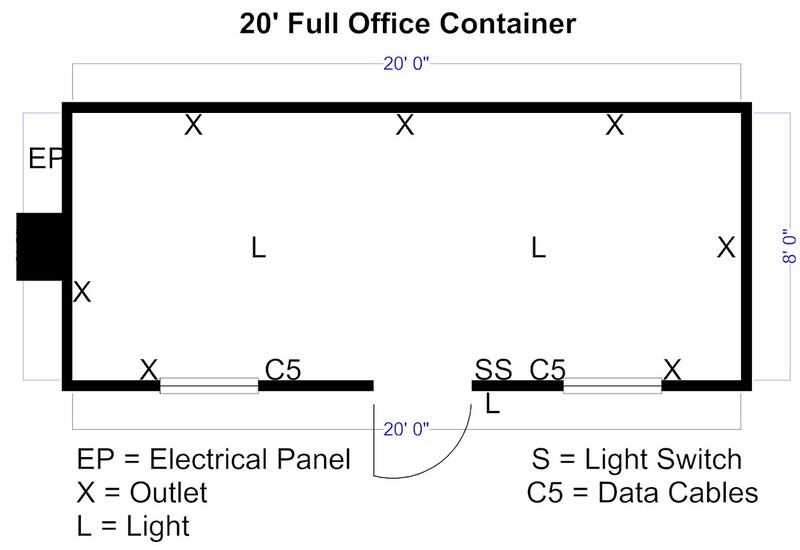 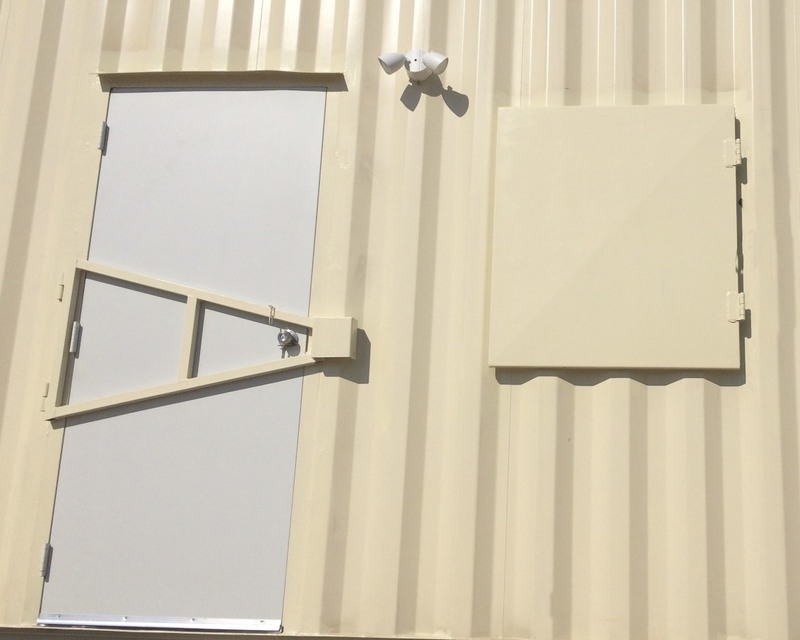 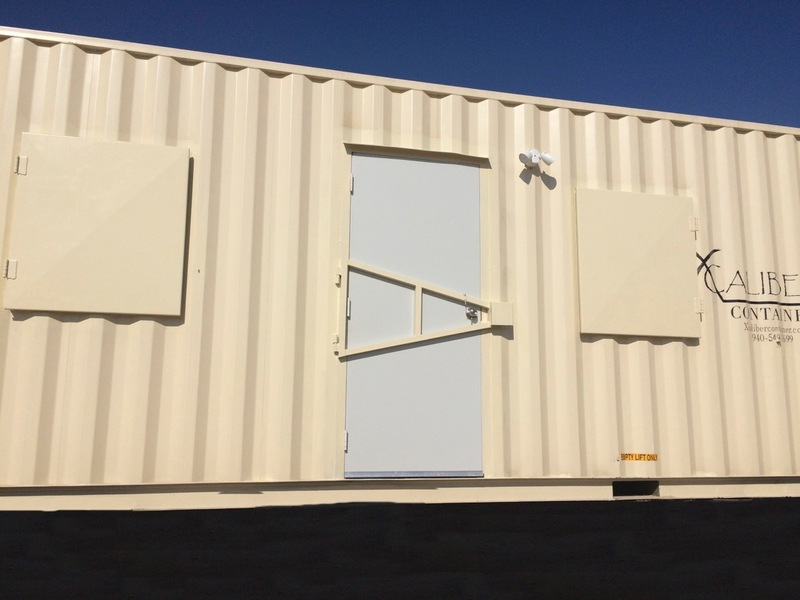 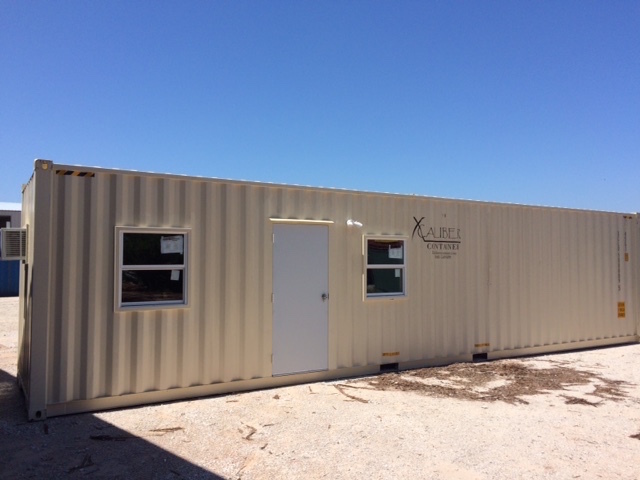 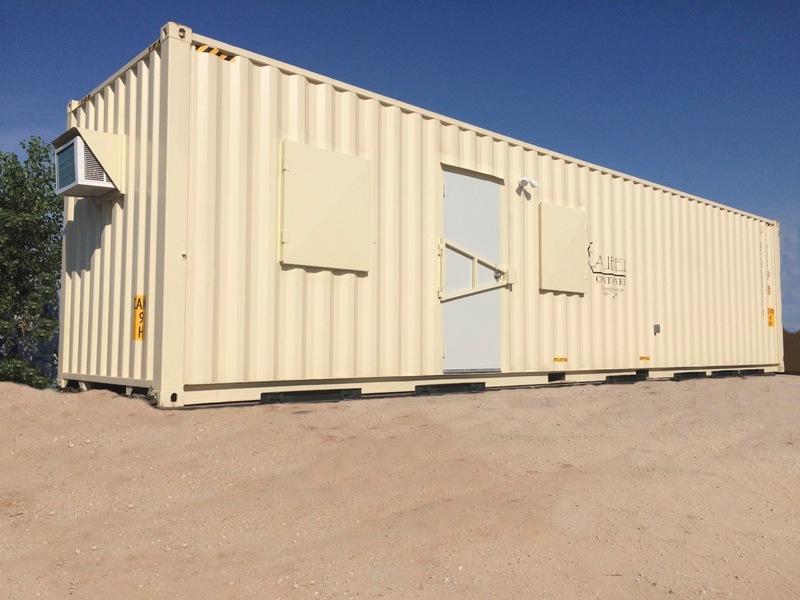 Custom office units at XCaliber Container are designed and built to withstand the hardships of any job location. 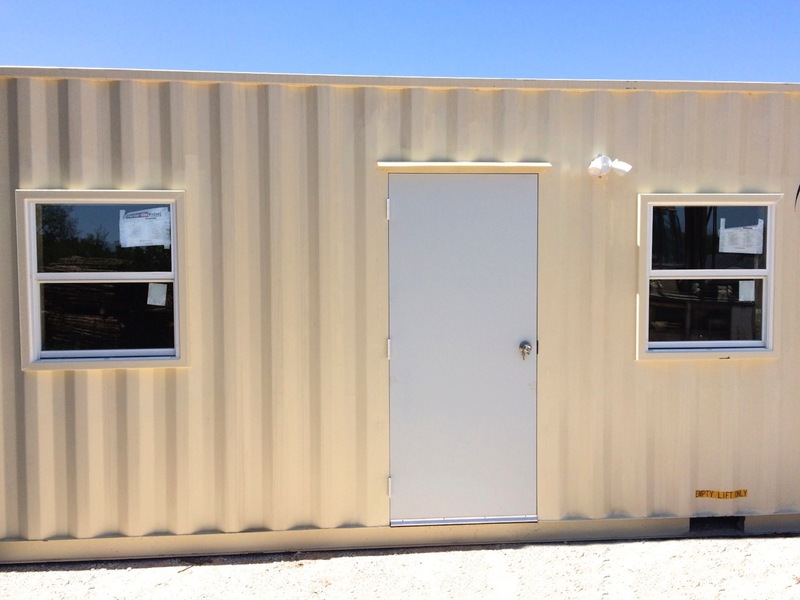 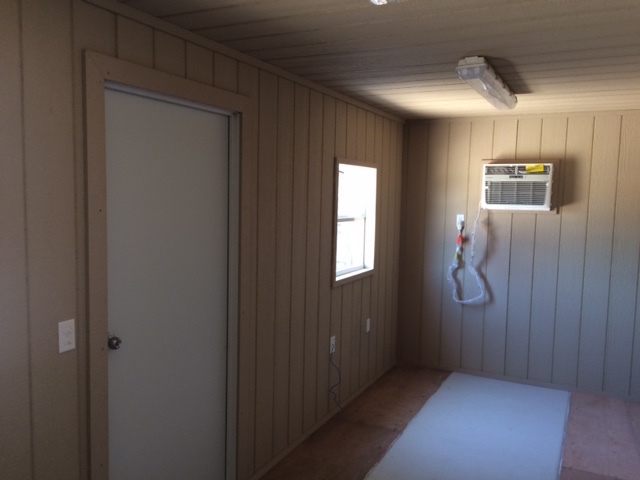 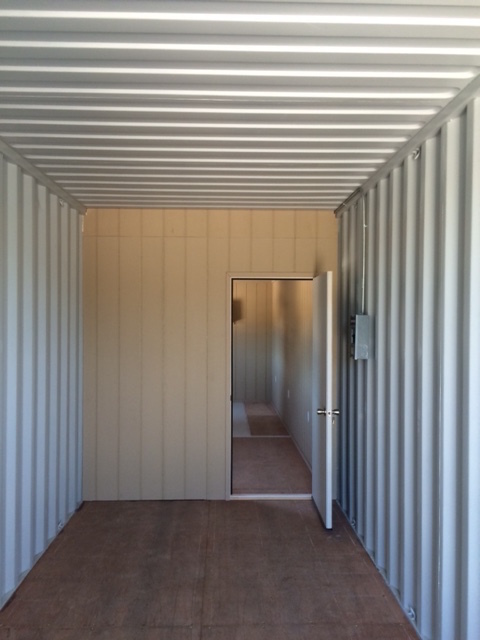 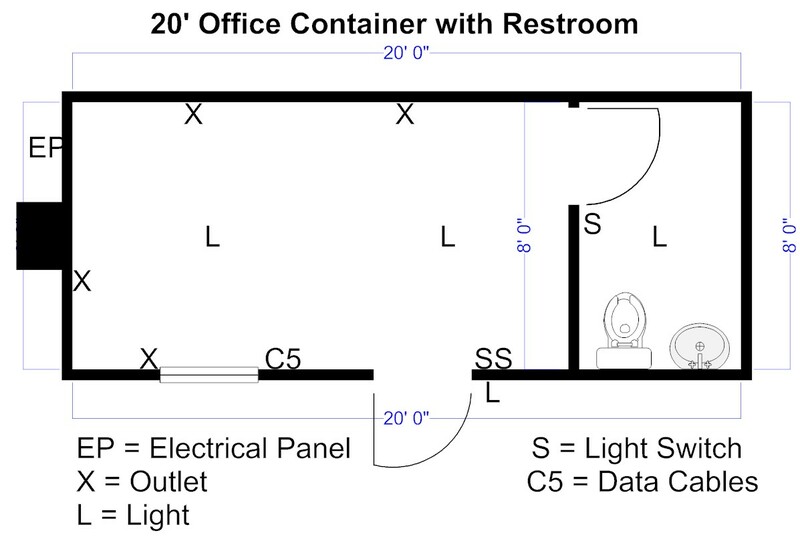 Contact one of our qualified staff members for more information on a custom shipping container office.